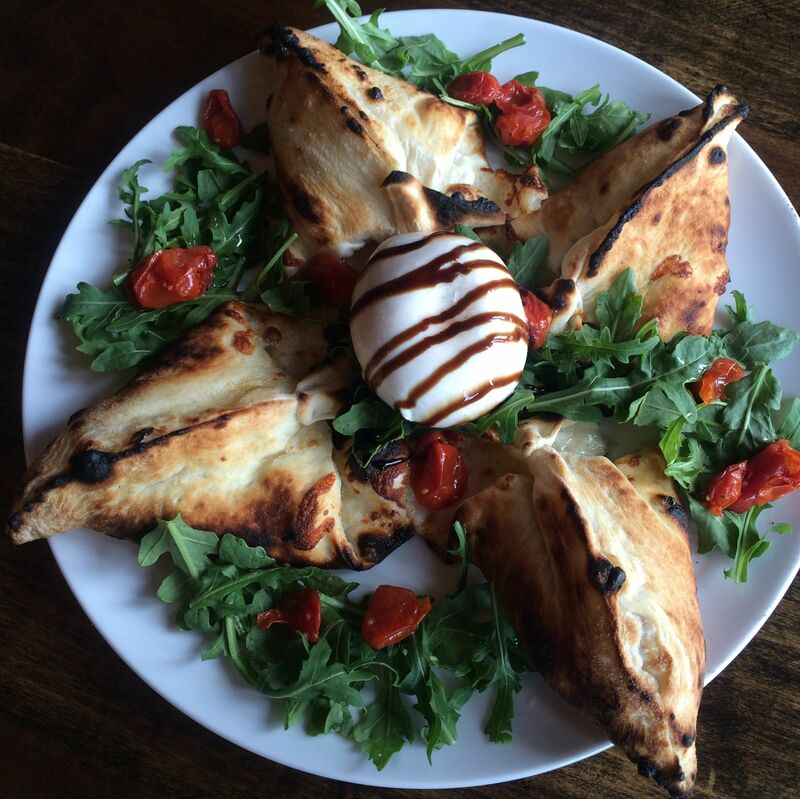 Uncommon Neapolitan pizzas (the signature blends truffles and ricotta) find a home alongside handmade pasta, meat dishes and mostly gluten-free desserts at this unassuming neighborhood spot. It's open from 7 a.m., so diners craving an espresso or pastry can partake at practically any hour. 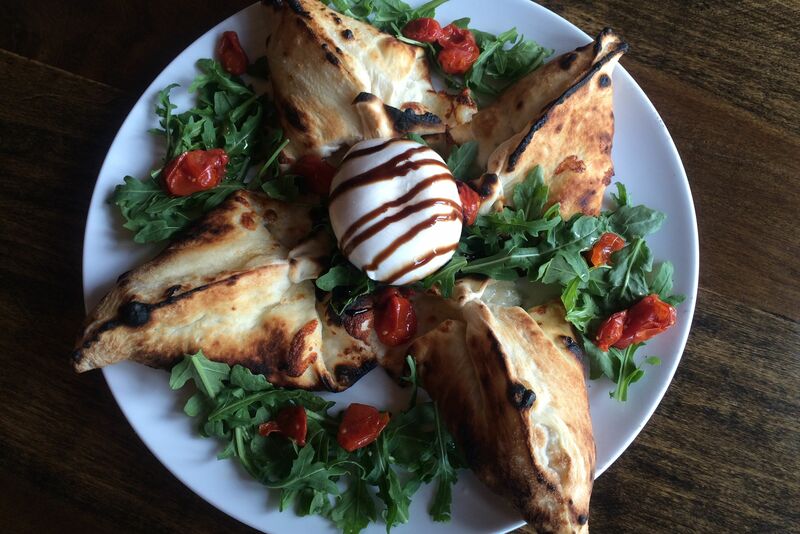 Like burrata? You've got to try this off-menu pizza special.